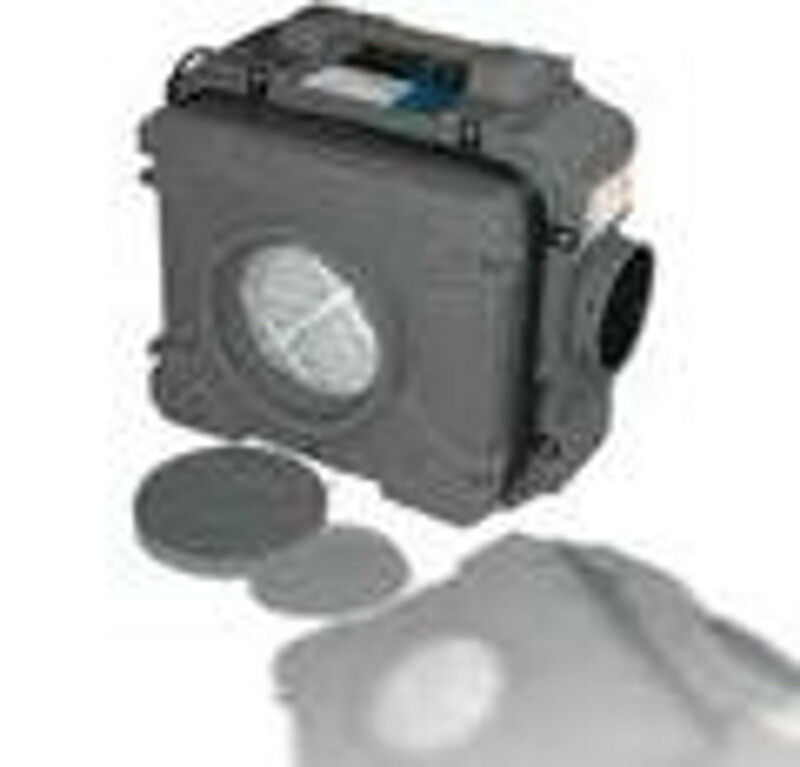 HEPA Filtration - Portable, Lightweight, Powerful. From Fiberlock! For the ultimate portable, lightweight, and powerful filtration device, look no further! Loaded with features and plenty of accessories to choose from, you can't go wrong with Fiberlock!